Motorcyclists face greater risks on the road when compared to regular vehicle drivers and passengers. In fact, the National Highway Traffic Safety Administration found that motorcyclists are about 35 times more at risk to die in a crash than people in a passenger cars. Head injury is the top cause of death in motorcycle accidents, but there are many non-fatal injuries that could result from such motorbike crashes that can lead to lifelong suffering. Some of the most common motorcycle accident injuries are fractures, concussion, spinal cord injuries, pelvic damage, and brain damage. Long-term consequences include amputation, disfigurement, and immobility. 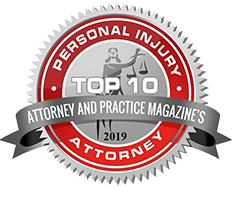 If you or someone you love sustained a serious injury in a motorcycle crash caused by someone else’s negligent actions, you first seek medical attention then contact an experienced motorcycle accident attorney as soon as possible. Todd Johns Law can provide the legal help you need to get compensated for your suffering, so you can start to move on with your life. Having a competent lawyer on your side is crucial for you to receive the compensation you truly deserve. It is not easy to be faced with medical bills and rehabilitation expenses, and there may also be other damages such as lost wages and the lost capacity to earn. 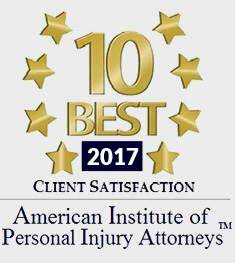 You may think about just settling your injury claim directly with your (or the guilty parties) insurance company. Unfortunately, this is a mistake in almost every case… as insurance companies are first and foremost out to look after their bottom line and will try to get away with giving you the lowest compensation possible. Todd Johns Law will fight for you and get you the maximum compensation for your claim. We have the skills, experience, and resources to correctly assess your case and assert for your rights in the face of insurance companies or even in court. We are on your side, and we’ll work diligently to win your case. 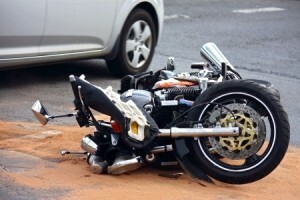 If you have suffered from a Wilkes Barre or Scranton motorcycle accident, don’t hesitate to act right away. Your actions can have a great impact on the outcome of your case, and waiting too long can cost you much. You can visit Todd Johns Law in Lackawanna and Luzerne Counties, with offices in Scranton and Wilkes Barre. 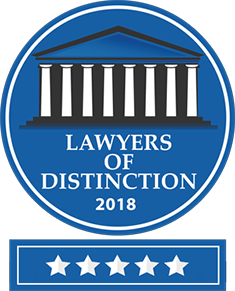 We have helped thousands of clients in and around Northeastern Pennsylvania, including Berks, Carbon, Centre, Monroe, Pike, Susquehanna, Wayne, and Wyoming Counties. You don’t have to worry about fees. We charge on a contingency basis, which means you’ll only have to pay when we win your case. Call us today at (570) 876-6903.